Twitter is one of the best social media platforms out there and is commonly referred to as the best social media platform for businesses. Unlike Facebook and Instagram, Twitter provides the opportunity to communicate effectively with your target market in an extremely easy manner. Whether it is for personal or business use, here are some tips to gain your Twitter account extra exposure, which should result in more interactions, mentions, favorites retweets and followers. Having a rough schedule for when you tweet is a great way to encourage people to follow and interact with you. For example, if you know your favorite show is going to come on TV at 8pm every night, you are more likely to watch it knowing of the schedule it airs. The same concept can apply to when you tweet. Therefore, if you want to tweet 2-3 times all at once, have a think about spreading them across the day or a couple of days. Since Twitter reinvented the timeline to make it machine learn what tweets you want to read (whilst attempting to keep the timeline chronologically based in terms of time), the low-key tweets, such as Twitter replies and conversations, are usually kept out of the timeline. This means that you can get involved with communicating and responding to other people`s tweets without spamming the people that follow you and their timelines. Keeping social with others will help to encourage exposure to your Twitter account. An area of Twitter which seems to get a lot of publicity is with meme tweets. 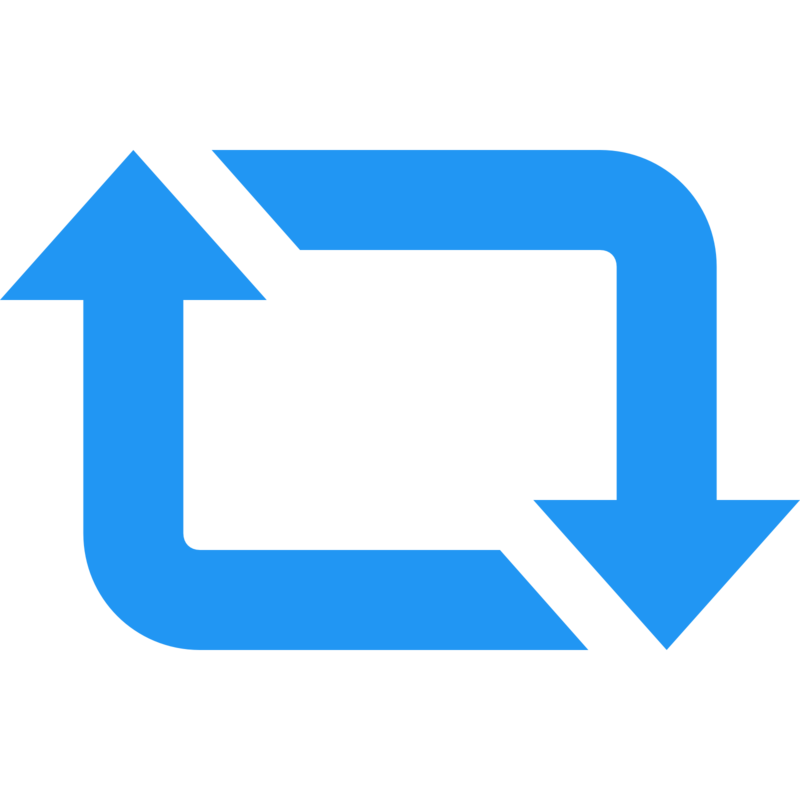 These are the tweets which contain an image, meme, or gif and have a caption for that image, meme or gif that responds to something that is very hot in the world. For example, if Manchester United just lost, someone tweeting a meme of Manchester United losing that is funny would likely gain a lot of retweets and favorites. For this reason, it is a good idea to keep a directory of standard images, meme and gifs. When something hot happens in the world, you can dive into your directory and tweet one of the images, memes or gifs. From this, you are likely to get a lot of exposure from such a tweet. You retweet a tweet of theirs. You favourite a tweet of theirs. You reply to one of their tweets. You mention them in your own tweets. Whatever you do of the list above, you will have given yourself exposure through getting into their Twitter notifications, increasing the chances that the Twitter user interacts with you and follows you back.